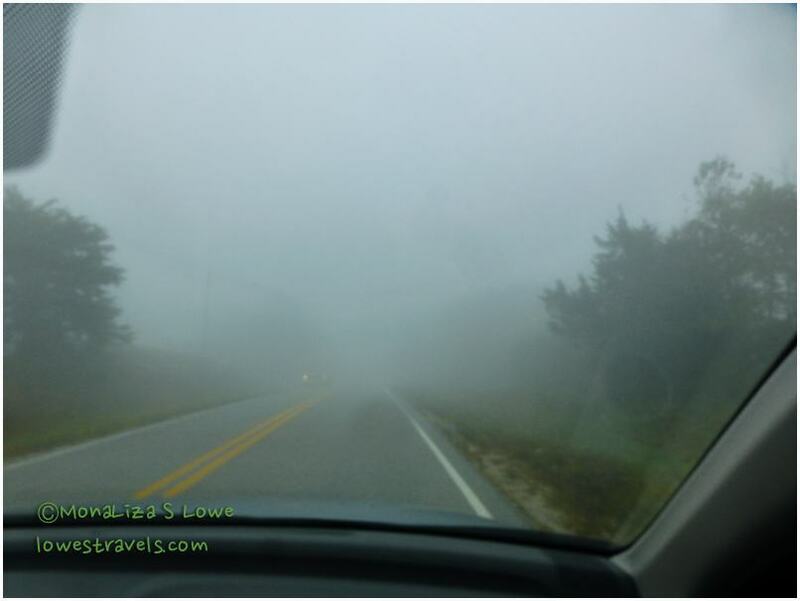 From Eureka Springs we motored just a ways down the road to Fayetteville – time for some fun with family and friends! While I was enjoying the fall hues along Hwy 62W, Steve’s efforts were focused on keeping Betsy between the lines on the continuously curvy and narrow roads. Warnings were posted in two areas (a 2-mile and a 6-miles stretch) alerting us to the crooked and steep terrain we were entering. At the end it was all in a day’s work, and we arrived in Fayetteville unscathed and ready for a cold beer. If he can make it, we can make it! My nephew Jerome and his wife Liz had activities lined up for us to experience while here. They picked fun things that my adorable great niece Hattie would enjoy, too. First they took us to Fayetteville’s farmer’s market. We try to patronize as many FM’s as possible, and Steve was so impressed with this one that he declared it the best we’ve been to this year. Of course, that meant we went home with a lot of fresh veggies and other goodies – yum! My adorable great niece, Hattie, holding lemon grass as tall as her! Next we visited a local small family-owned farm on the outskirts of Fayetteville, where we met up with some other families and their little ones. We had never heard of pastured pigs before coming to Mason Creek Farm. They breed and raises pastured pigs and chickens that are free to roam around and eat grass and seeds as they please. Steve used to raise pigs when he was young, but when he saw the size of these hogs I thought we was going to take off running! Pastured pigs, which we learned first-hand taste a lot better than store-bought pork, are typically raised on small farms and often sold at farmer’s markets. So if you see a meat vendor selling pastured meats, pony up the extra cash and get ready for something special. They are rightfully proud of how they care for their animals. I only wish we had bought more while we were on the farm! Meet Ruby – I could have ridden this big piggy! The sows, boars and litters on the farm were free to roam around the large fenced areas. Believe it or not, there was no “pigsty smell” here! We can attest (as Hattie does below) that pastured pigs create the BEST tasting pork chops ever. That night we had a delicious BBQ dinner of pork chops we bought from the farm, and green beans from the farmer’s market. Now that we know the difference, we’ll be looking harder for the “real deal” pork in the future. This pork chop is soooo yummy! On another day I met a girlfriend from my hometown in the Philippines, Jenna, and her husband. They invited me to check out the Crystal Bridges Museum of Art in Bentonville, AR. The museum, opened in 2011, was founded by Alice Walton, youngest daughter of the Walmart empire’s founder. I initially thought it would be just another museum to celebrate someone’s success, but boy was I surprised. Nestled in a beautiful wooded area, the architecture flowed naturally with the surroundings and there were walking trails available for those not so into admiring fine paintings. There is also a section there for kid activities. The inside of the museum might remind one of the Metropolitan Museum of Art, except that you’re in rural Arkansas. And the best part is that viewing the world-class permanent art collection is free! Since I have never acquired much of a taste for fine art, we pretty much just breezed through this pavilion. However, Jenna and I were more fascinated with the one-of-a-kind exhibition at the State of the Art section, where more than 100 artists from every region of the U.S. display a diverse offering of American art. All the displays at this pavilion were everyday stuff made into something with “grace and grit”. This is where we spent most of our time, inspecting and admiring the work of these talented artists. The State of the Art will be on display until Jan 14, 2015. Continuing my Walmart experience, we went to where it all began – at the Bentonville town square where Sam Walton opened his first Walton’s 5&10 in 1950. Next door was the Walmart Museum yet another free museum. Inside was a multi-room gallery showcasing Sam Walton’s life and his leadership in making Walmart into the company it is today. My Walmart experience was enhanced by being with my friends, who took time from their busy schedule to show me around. Thanks Jenna and Dingcol! Spending time with little Hattie and the family was a great break from our usual “routine”. It’s always nice to have such wonderful tour guides to show us their town and have a good time. I sure will miss Hattie for I won’t be seeing her for a quite a long time. 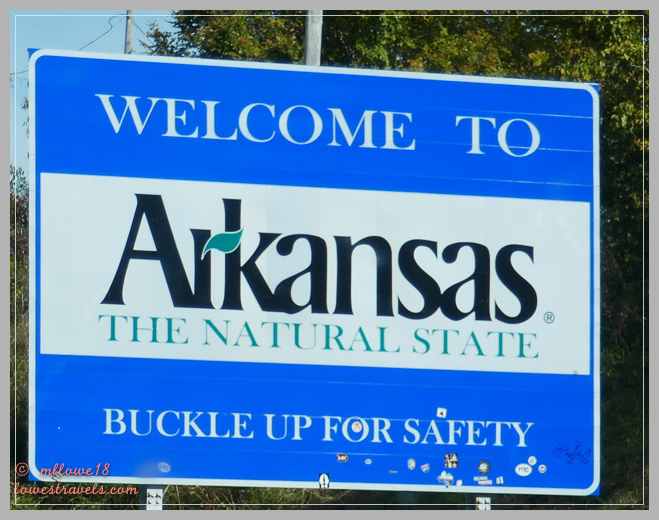 The plans for our first stop in Arkansas (the “Natural State”) were cut short due to two major storms that threatened as we entered the state. 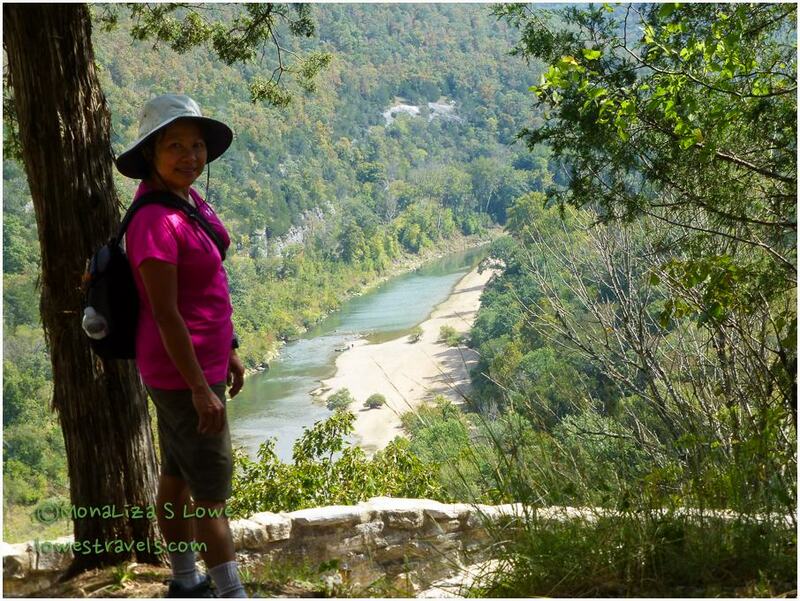 We set up camp at Buffalo National River, staying at Buffalo Point on the lower river. It is one of three designated wilderness areas within the park’s boundaries. 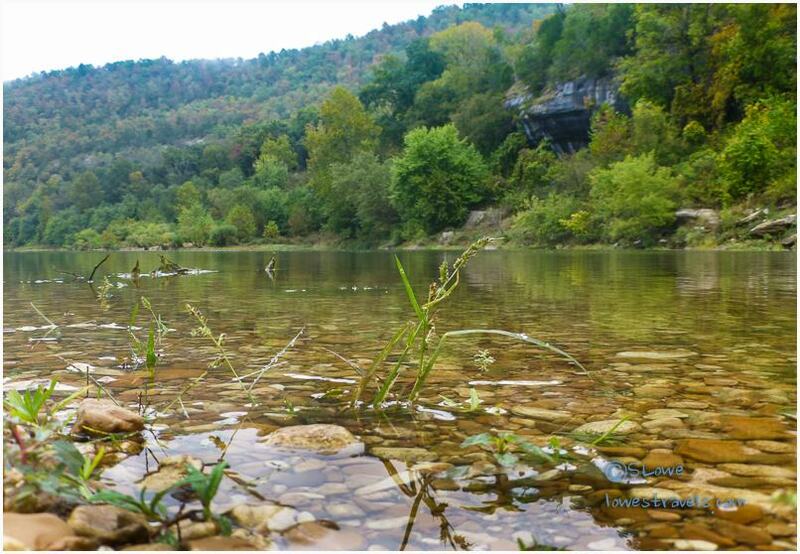 Located in the heart of the Ozarks, Buffalo National River became America’s first national river in 1972. 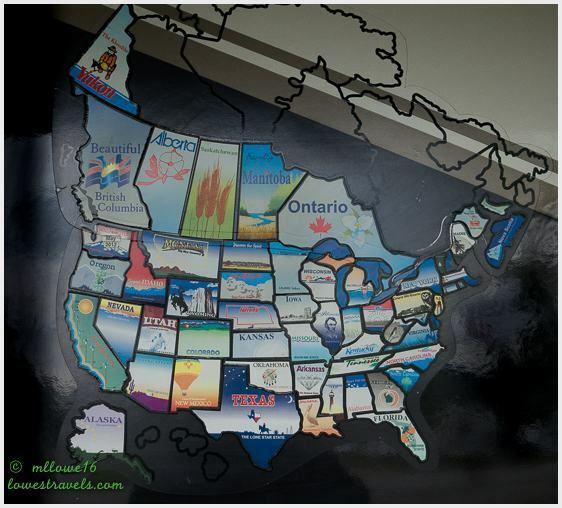 It encompasses 135 miles of the 150-mile long river. Although termed a national river, the 94,293-acre park includes lands surrounding it, as well as the river itself. 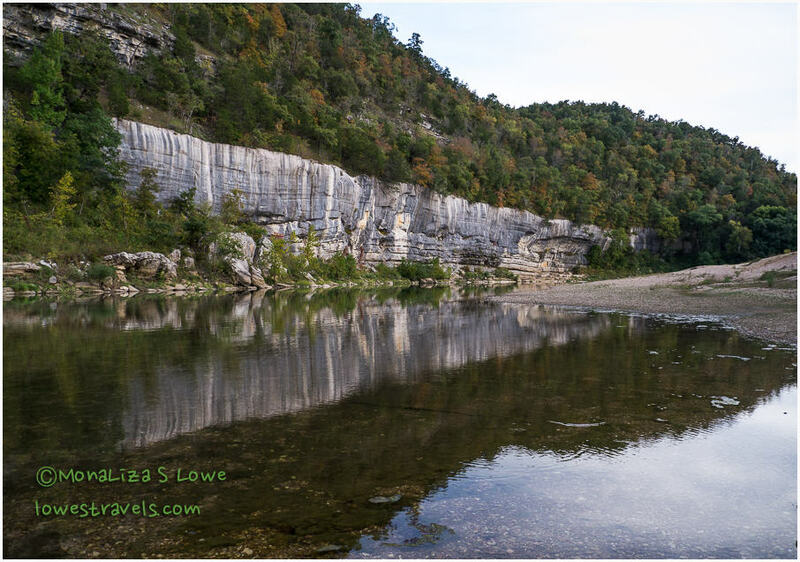 The free-flowing Buffalo National River is one of the few remaining unpolluted rivers in Arkansas that has not been dammed, and it is a state treasure. It begins as a trickle in the Boston Mountains, 15 miles above the park boundary. Following what is likely an ancient riverbed, the Buffalo cuts its way through massive limestone bluffs as it travels eastward through the Ozarks and into the White River. With only one day of sunshine to enjoy before all weather hell broke loose, we immediately embarked on the only hike we would do while here. I took off on a nice long adventure, while Steve followed a shorter path in another direction before doing some needed work on Betsy. My 7.5-mile trek started from our campsite, as I followed a network of moderately strenuous trails that took me to the Indian Rockhouse. Traversing through pines, hardwood and eastern cedar within the campground, I followed another trail that wound around hillsides and along a beautiful stream to the spectacular Indian Rockhouse. The rockhouse was once used as a shelter for prehistoric bluff-dwelling Native Americans. It was huge inside, and a beautiful clear spring ran through it. Have you seen a walking stick? Meet Stick insect! A Chigger! I hate them and can’t believe they’re still around in autumn. I terminated this one! If not for the torrential rains, fog and overcast skies, hiking at the Upper River would have been very desirable – especially at Lost Valley. But at least we were able to drive there to observe the bull elk with their large antlers, as they monitored their harem of cow elk. We learned this is rut season, and when we arrived the bull elk were bugling loudly as they kept an eye on their favorite cows, while trying to attract still more of them. Too bad we didn’t see some bulls fighting while we were there, that would have been exciting! The ancestors of the elk currently in Arkansas were actually Rocky Mountain elk, which were introduced here in 1980. The Eastern elk that called Buffalo River home became extinct just as Arkansas gained statehood in 1836. So for a very long time Arkansas did not have wild elk. In 1980, 112 Rocky Mountain elk were introduced. The original 112 thrived and have multiplied to where it is estimated that there are now 500 of them roaming around Boxley Valley. Boxley Valley is not only home to those state-released elk, but also to traditional farming communities. Surrounded by many hills, open valleys and wildlife, it’s an amazing area to drive through. With a good rain and low-lying fog in the valley that morning, it had a mystical and haunting feel. Arkansas has a gem right here! Arkansas has happy cows, too! The fall colors had not yet peaked here, but we were glad that some of the leaves were changing colors. In two weeks the mountains would be in full fall splendor, but for now we were happy to get a look at these early starters. The forecast called for another severe storm coming our way. With no connectivity to the outside world due to our remote location, we decided to pack up and move further north and closer to civilization. That shortened our stay, but there wasn’t much else to do here anyway, except sit inside and stare out the window at the horrible weather. 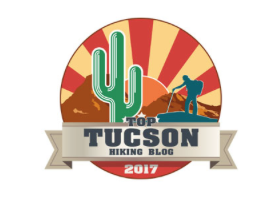 Steve’s review of the campground is here. 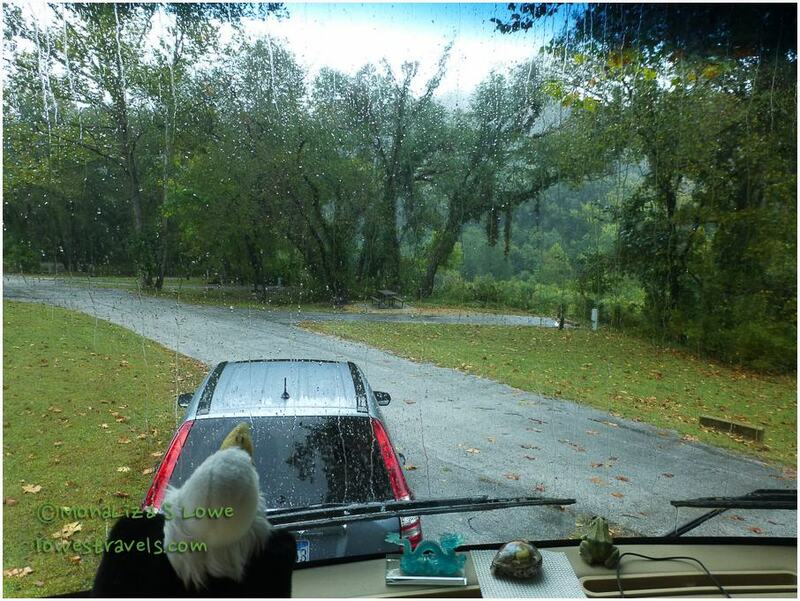 So we followed the twisty road into Eureka Springs and hunkered down at a nice campground in town. But hey, when the storm ended we found out what a cool place this little town is – stay tuned!